Most visitors to a site come via search engines and not from social media. In fact, a 2014 study confirmed that 51% of traffic to websites is from organic search while only 5% is from social media (source). That kind of data confirms the importance of improving your site’s search engine optimization (SEO) and although that task is ever changing according to the whims of Google, keywords are always an important part of an SEO strategy. Why do we ask for keywords? 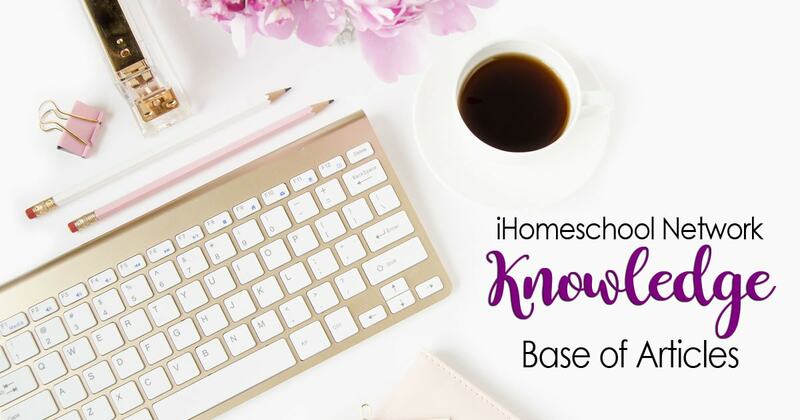 In a review campaign with iHomeschool Network, we ask what keywords you are targeting so we can naturally incorporate those into pivotal places in the reviews. Don’t worry. There’s no keyword stuffing. Our bloggers’ use of keywords is organic but deliberate. We want to use the vocabulary that you have chosen to use for your own products. When choosing keywords (or very concise keyword phrases), think about what a potential buyer would put into a search engine to find your product. It’s important that you get in the mind of a homeschool parent who is looking for what you have to offer. What words would she use? She probably won’t use fancy educational jargon or long, sales descriptions. She isn’t going to care about being aligned with Common Core or state standards. 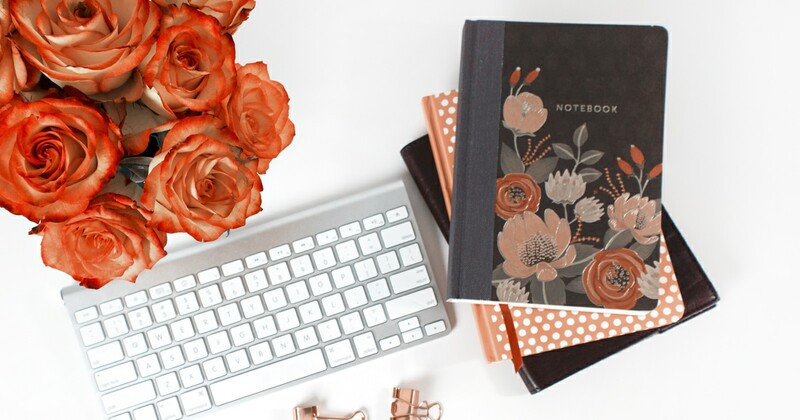 What do the bloggers do with your keywords? They select a few to focus on and weave them naturally throughout their text and in the places where search engines especially look to determine the content of a webpage.